But what about children? What could children do in Athens while on summer holidays? Here are our top 5 suggestions. Athens is very close to some of the most beautiful beaches in the region, some of them fully organized offering all sorts of tourist facilities and watersports activities to enjoy and others remote and untouched by tourism. 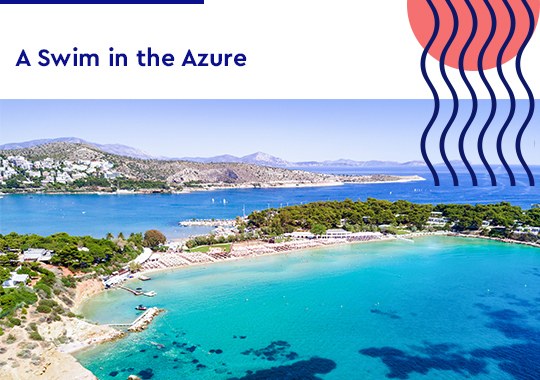 Some of the most amazing beaches near Athens include Asteras Glyfadas, Astir beach Vouliagmeni, Yabanaki Beach Varkiza, Althea Agias Marinas, Grand Beach Lagonissi, K.A.P.E. Legraina, Sounion and Erotospilia Portorafti. 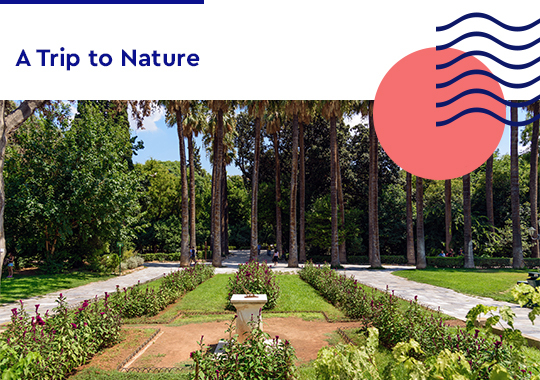 Athens is a city that is brilliantly positioned amidst a great number of verdant oases such as the National Garden, Zappeion Garden, Veikou Park, Eleftherias Park, Stavros Niarchos Park, Filoppapou Hill and many-many more ideal for a visit with children. 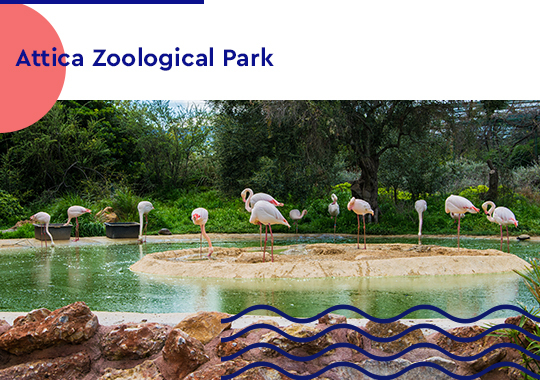 The perfect choice for animal lovers is the Attica Zoological Park featuring all kinds of wild and exotic animals from all corners of the world. Children will have the opportunity to learn about the animal kingdom, watch the dolphins and feed the lemurs. 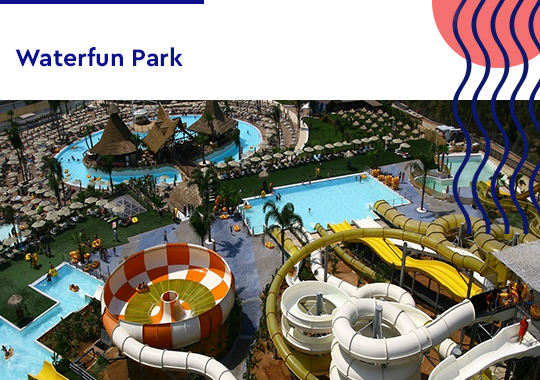 Allou Fun Park is an exceptional amusement park with rides and games designed for all ages, preferences and styles. 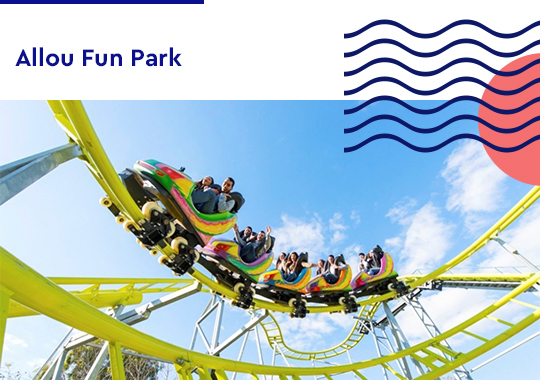 Allou Fun Park also features the Kidom which is a smaller amusement park specially designed for younger kids. What a better place to avoid the summer heat than the newly built Waterfun Park in Athens featuring all sorts of water fun such as water slides for all ages, swimming pools, a lazy river, a pool bar and a restaurant serving refreshments and light meals. 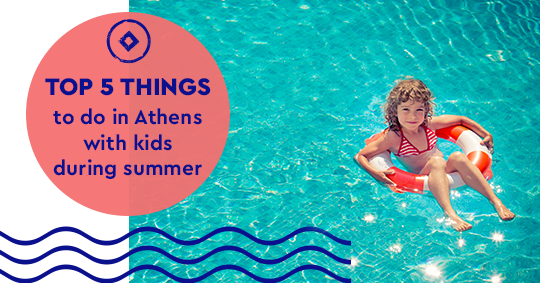 These are only a few of the choices for activities in Athens to enjoy with kids in the summer.